Growing your own plants from scratch is a joy gardeners who are passionate, patient and like to save a packet on their garden costs. It is undoubtedly the most cost effective way to raise your own bedding and veggie plants and great fun for kids. We stock a massive range of high quality seeds, hundreds of varieties of flowers, herbs, fruits and vegetables to meet all your needs. 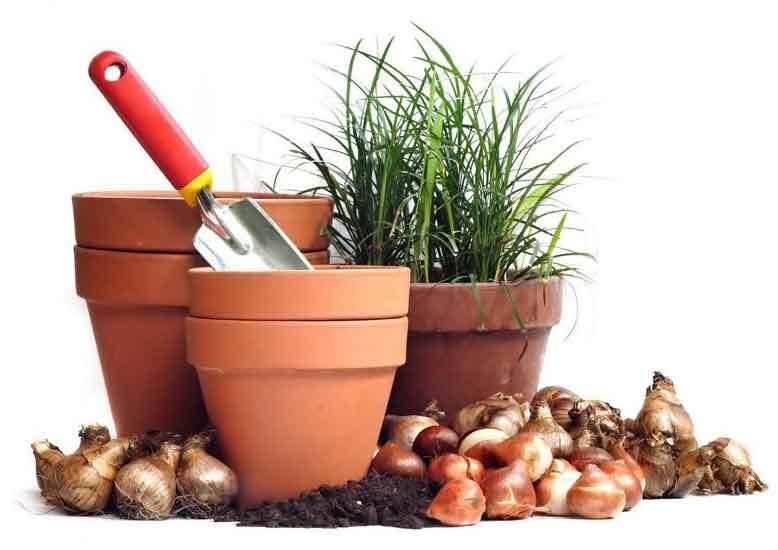 Our children’s collection is a selection of easy and quick to grow plants and flowers. For a garden of colour in spring, bulbs are best planted from October to December – or before the first frost. Daffodils, tulips, crocus, grape hyacinths and fritillaries are just some of the plants to choose from. While our bulbs are of the best quality, avoid any that are shriveled or feel soft. You want to go for plum, firm bulbs.When possible, check that the plants have been obtained from reliable growers, rather than from stock that has been collected from the wild.Choose badly and your spring display could be a colour wash out. Don’t forget our friendly team of plant specialists are always on hand to offer free advice.